While alternative lenders may be seen as quick and easy, consumers are looking for loans, not IT. 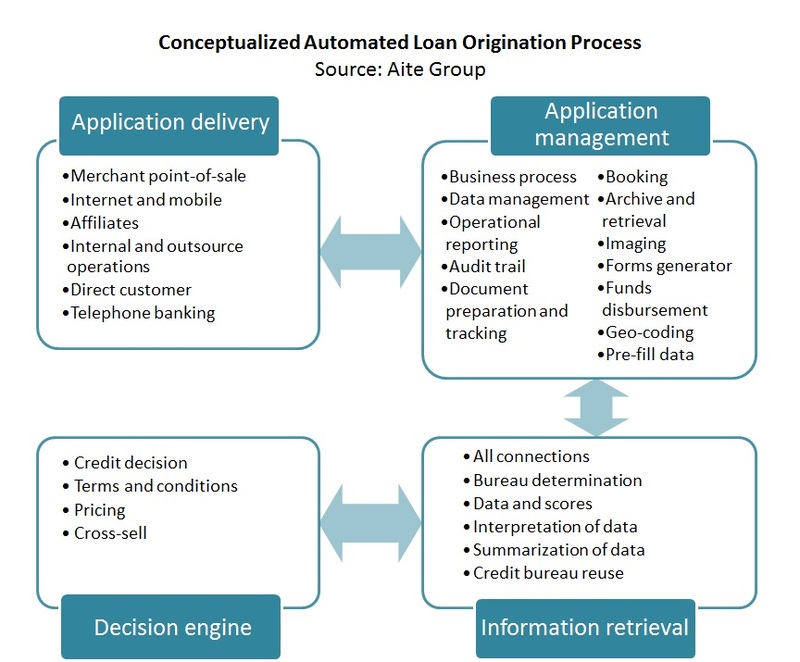 Boston, February 18, 2016 – Alternative lending to consumers, as we know it today, is a not-so-unique IT solution in search of a problem. U.S. financial institutions have credit portfolio challenges in 2016, but financial inclusion for creditworthy consumers is not one of them. Nevertheless, alternative lenders have influenced peers and competitors to see consumer credit opportunities and technology differently. This report presents a market overview of the consumer alternative lending industry, providing background, challenges, and opportunities as well as a forward look at why this subject matters and what the future holds. It contains analysis from ongoing, in-depth Aite Group discussions with and interviews of senior management at U.S. banks, credit unions, and finance companies. This 32-page Impact Note contains eight figures and four tables. Clients of Aite Group’s Retail Banking & Payments service can download this report.